Bill O’Reilly’s Threat To New York Reporter Emily Steel In 2015 Led To His Own Demise…How’s That For Payback? Emily Steel — whose reporting in the New York Times brought down Bill O’Reilly — was threatened by the now-former Fox News host two years ago for covering his tall tales about the Falklands war. Steel, who joined the Times as a media reporter in 2014, was one of the two journalists whose reporting earlier this month led advertisers to leave The O’Reilly Factor and, eventually, to the network dumping O’Reilly on Thursday. 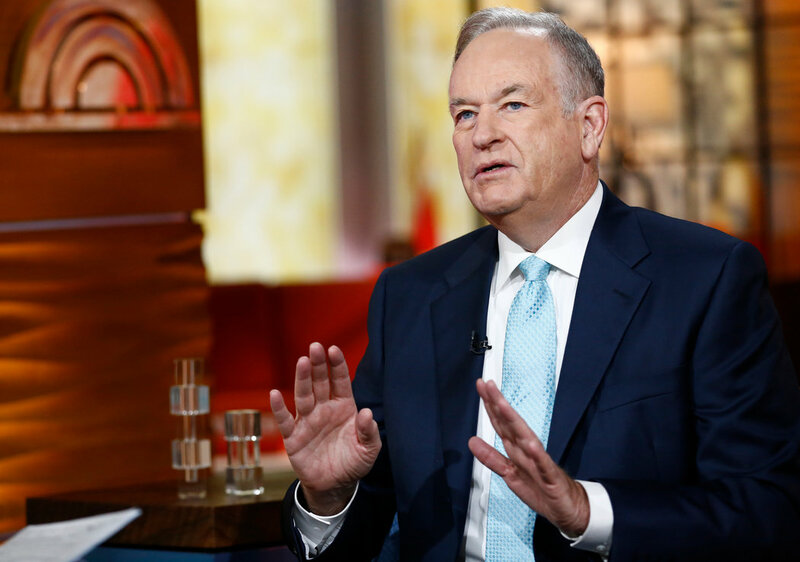 Steel and Michael S. Schmidt reported April 1 that Fox and O’Reilly had paid $13 million to silence women who accused the conservative host of sexual harassment. In an episode of the Daily podcast from the Times after O’Reilly’s ouster, Steel described spending months investigating the claims against the host in the face of “resistance” from the network. According to Steel, she was surprised when O’Reilly was fired. The network has protected its marquee host for a long time, she said, through past allegations and other controversies. In 2015, Mother Jones alleged that O’Reilly had falsely claimed to have reported from the Falklands in 1982 — and even saved his photographer while covering the war — when he had instead apparently covered protests in Buenos Aires. O’Reilly threatened Steel on the record to come after her with “everything I have” if he felt her subsequent coverage for the Times was inappropriate. Steel addressed O’Reilly’s threat on the Daily, saying it was “unrelated” to her reporting that led to the host’s ouster.